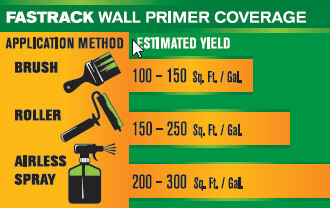 Determine what is the wall area coverage that you need to apply Fastrack. Make sure that you count both sides of the walls. 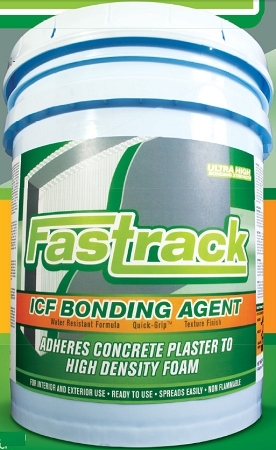 We will send you the Tropical shipment booking number once the products has shipped from our warehouse so you can follow up on your shipment status with Tropical as needed. 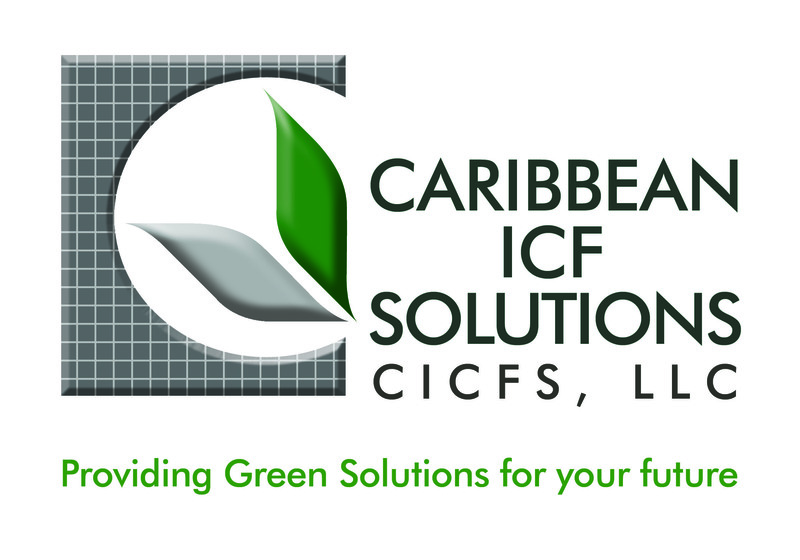 Once your shipment arrives to your respective Caribbean country Tropical Shipping will be contacting you via phone or email to collect the shipping charges and release your products for pickup. Please see the list below to know what are the Caribbean Destinations that we ship.